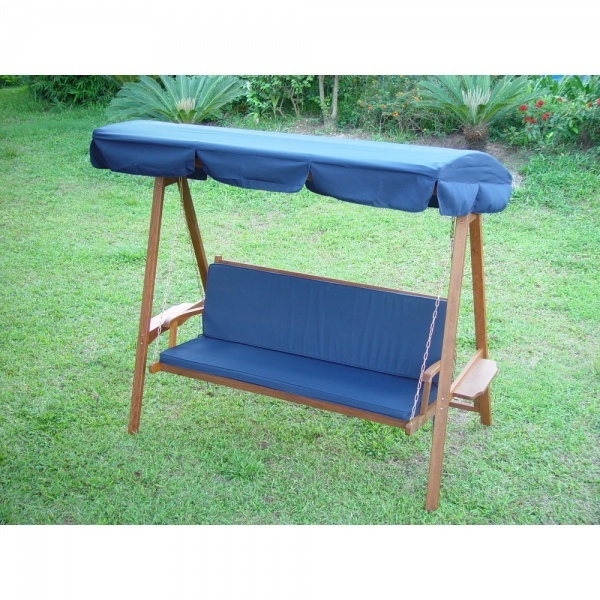 Solve your hammock cushion case with some great comparisons in Sheds & Garden Furniture including these related brands: GLENDALE LEISURE, MAJESTIC, GARDENFURNITUREWORLD ESSENTIALS, PAUL NEWELL SAILS, OM PADMA. 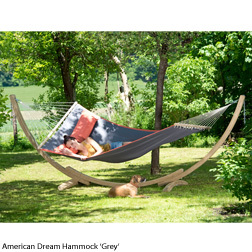 To reduce the number of results for your hammock cushion results on this page, you should use the list of Refined Categories on the right, or reduce the number of results by using PriceInspector's search bar at the top. Either way, you should have the information you need to buy on your new Sheds & Garden Furniture items on this page.